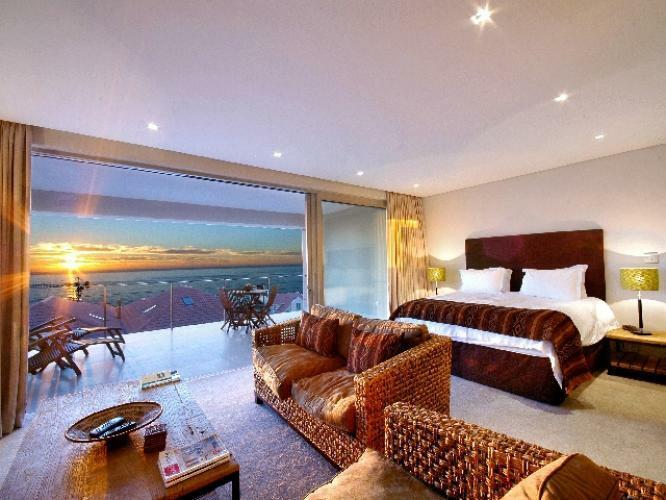 Villa Camps Bay’s portfolio of sought-after luxury home rentals guarantees a blissful Cape Town holiday experience. Whether you intend having the adventure of a lifetime by taking part in the many extreme sports on offer (like paragliding, kite boarding, shark cage diving and scuba diving) or whether you prefer the quieter life (walks on the soft white sand; cocktails by the pool while staring out over the crystal clear waters of the Atlantic), you deserve to return to all the comforts of home and more. Camps Bay is situated less than 30 kilometres from Cape Town International Airport and is the ideal base from which to explore the many sights and sounds of one of the world’s most splendid cities. 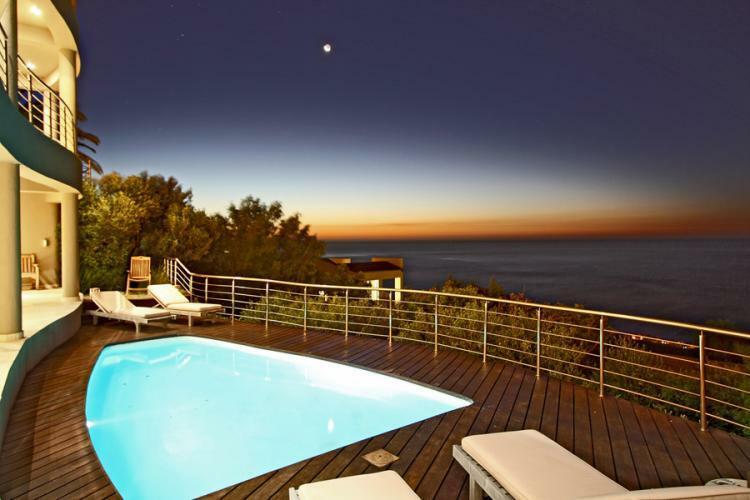 This affluent suburb perfectly balances the scenic beauty of the Atlantic coastline with the cosmopolitan vibe of the cocktail lounges and upmarket restaurants that line the beachfront as well as the luxury home rentals that capture the very essence of the Camps Bay lifestyle. From upscale Camps Bay apartments for couples, to stylish luxury home rentals for families and large groups, Villa Camps Bay has something to suit your individual accommodation needs. 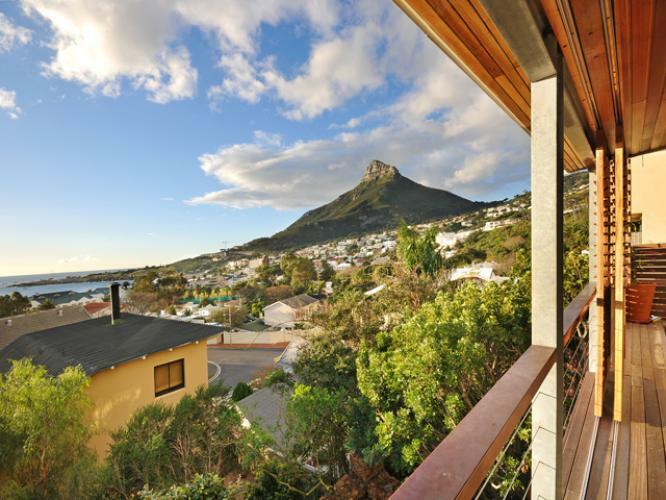 A beautifully furnished apartment overlooking the ocean will add a little bit of magic to your Cape Town experience. Why not combine your luxury accommodation with a trip to the spa for a couple’s massage, a sunset stroll along the palm-fringed white beach and finish it off with a romantic dinner for two at one of the award winning restaurants. Read our article on Dining Out in Cape Town during Your Camps Bay Holiday for some inspiration. 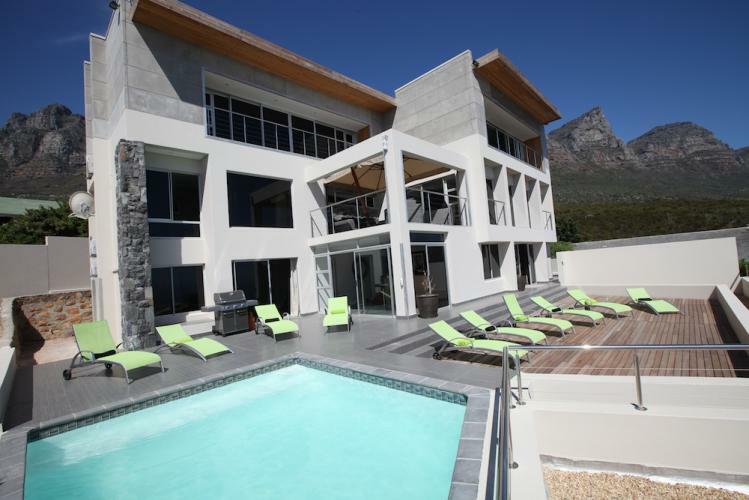 This magnificent apartment block is situated only 50 meters from the Camps Bay Beachfront. The apartments are immaculate with clean lines and beautiful South African artworks adorning the walls. 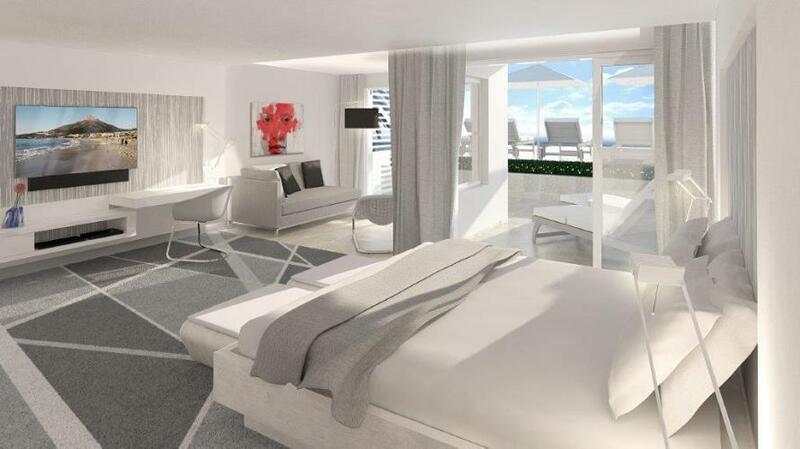 This one bedroom luxury home away from home has a private swimming pool, sauna and offers lovely views from the balcony and elegant bedroom. 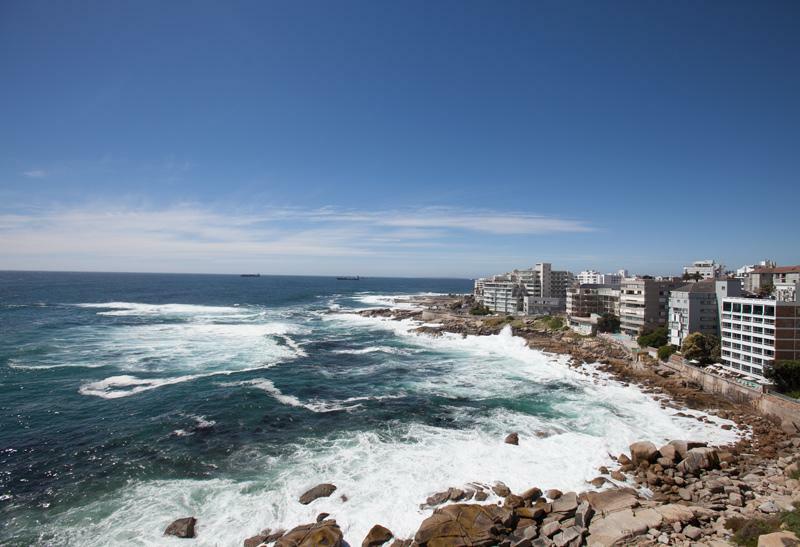 Bantry on the Rocks is a gorgeous one bedroom apartment built on the rocks overlooking the Atlantic Ocean. 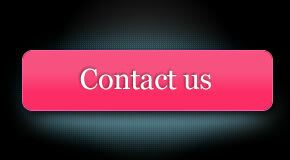 The interior is stylish and contains all the modern conveniences one might require. The dynamics of each family unit is unique which means each family has its own unique needs and even more so when it comes to holiday accommodation. Villa Camps Bay understands this and strives to fulfil these needs by providing you with a selection of family friendly villas from which to choose your ideal luxury home rental. 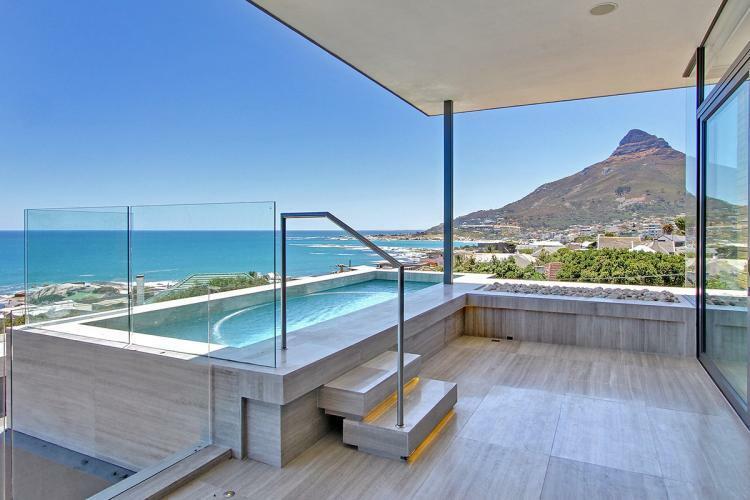 No matter if you prefer being close to the beach, situated high up on the mountain with breathtaking views or in a quiet cul-de-sac away from the hustle and bustle of the beachfront, Villa Camps Bay has a luxury villa just right for your family. Sophisticated and modern, Hakue is a four bedroom architectural delight and ideal for families with older children. In this home the emphasis is on harmony and flow, which is evident from the moment one enters the property. Cape Blue is an extremely spacious four bedroom holiday home with a private swimming pool and a gorgeous open plan interior. The luxury home is situated within walking distance of the beach and a variety of shops and restaurants. Beta Villa is four bedrooms of old-fashioned charm, only steps from the soft white sand of Bakoven Beach. The luxury home rental has a warm and inviting feel and is perfectly situated for families who enjoy spending time outdoors. If you are organising a trip with the extended family, or organising the company team building weekend or travelling the globe with like-minded people, make sure your trip is a memorable one for all the right reasons. There is nothing like having to share a bathroom with someone that takes hours to get ready or having to share a room with a stranger to make group trips uncomfortable. A spacious and well equipped Camps Bay Villa will ensure plenty of privacy and a wonderful experience for all party members. 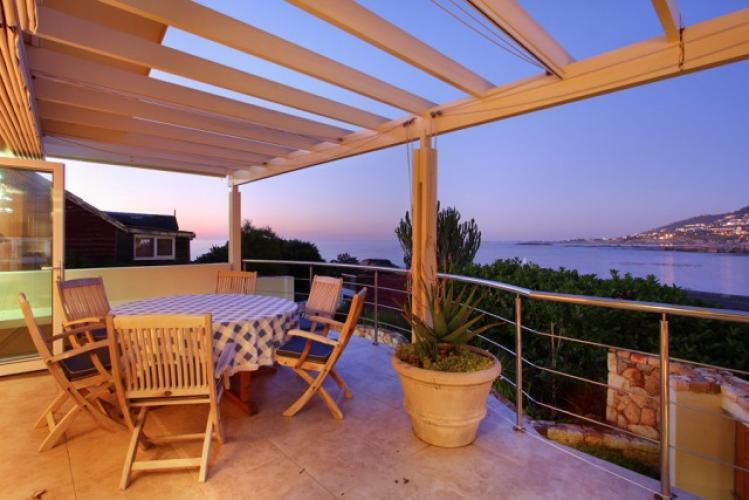 This remarkable Camps Bay Villa offers six sea facing en-suite bedrooms, plenty of indoor and outdoor entertainment space and is situated only minutes from the V&A Waterfront. Villa Silva is a unique nine bedroom luxury villa that can be divided into one four bedroom and one five bedroom villa or rented as one unit. The luxury home comes with two fully equipped kitchens and living areas, two swimming pools and is serviced six days a week. 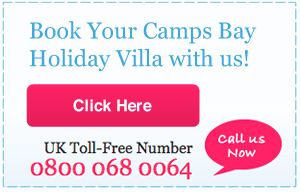 To enquire about these and other fabulous Camp Bay Luxury Villas, contact a Villa Camps Bay consultant today.